Our team at Don Of All Trades Professional Home Maintenance Services held its second annual Helping Hands Women’s Charity Barbeque in aid of Herizon House Women’s Shelter-a not-for-profit, charitable organization that provides a place of safety where women and children will feel accepted, supported and empowered as they move towards living their lives free of violence in Durham Region. By supporting organizations like Herizon House, we acknowledge that in order to end the cycle of violence we must work in partnership with our community . As with all of our Helping Hands Building Trees of Hope charity events we host, there was no charge to attend however we did ask for our guests to donate non-perishable food items from our wish list to be used by the women and their children staying at the shelter and for their out reach program. On Saturday, June 25th, we were once again delighted to invite our friends. family and local businesses owners around for this Helping Hands Women’s Charity Barbeque event, as it made for a fun and inspirational afternoon and helped the community. So What Was On the Menu? 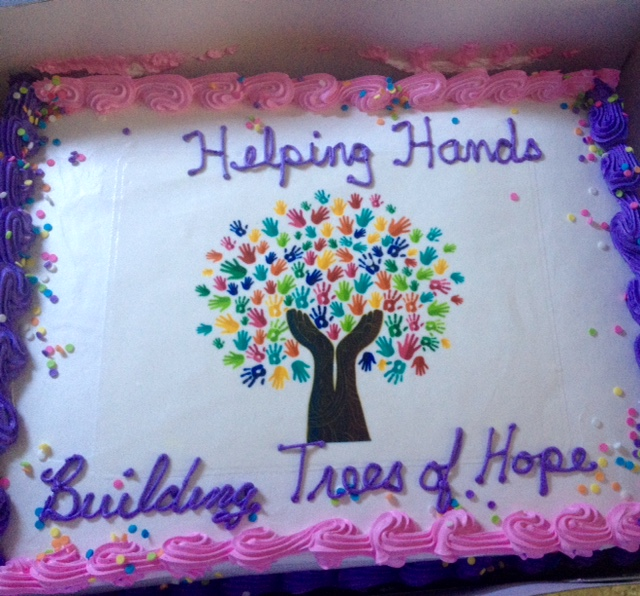 We offered our guests a variety of barbecued meats such as home-made Italian sausages, hamburgers, hot dogs, a variety of home-made salads, fresh fruit, coffee, tea and a very special Helping Hands Building Trees of Hope cake! 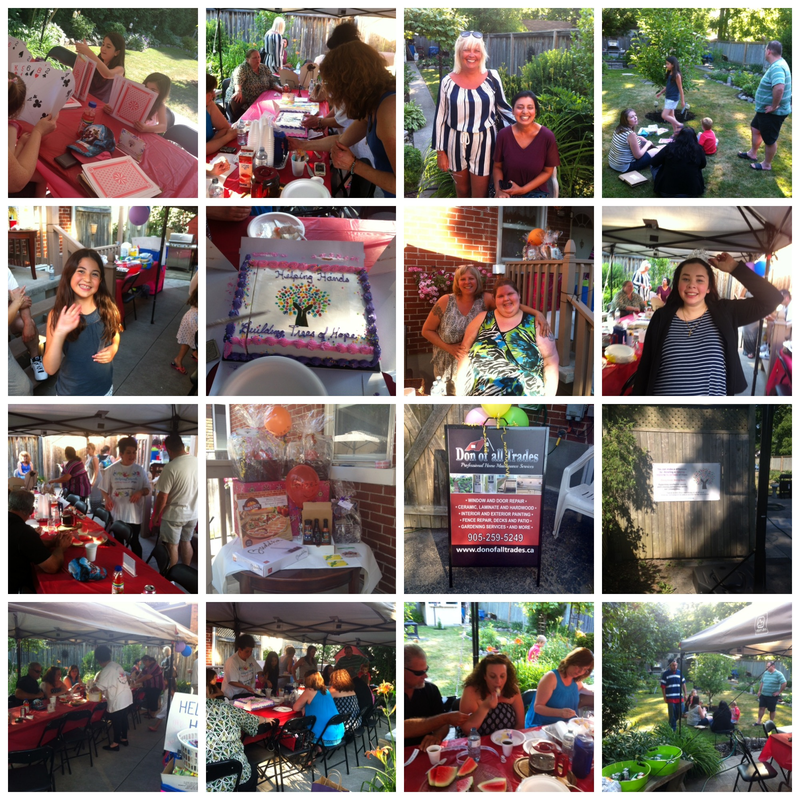 Thank you Mother Nature for giving us beautiful sunshine and warm weather this year at our second annual Helping Hands Women’s Charity Barbeque benefiting Herizon House! We couldn’t have asked for more perfect weather on Saturday June 25, 2016. 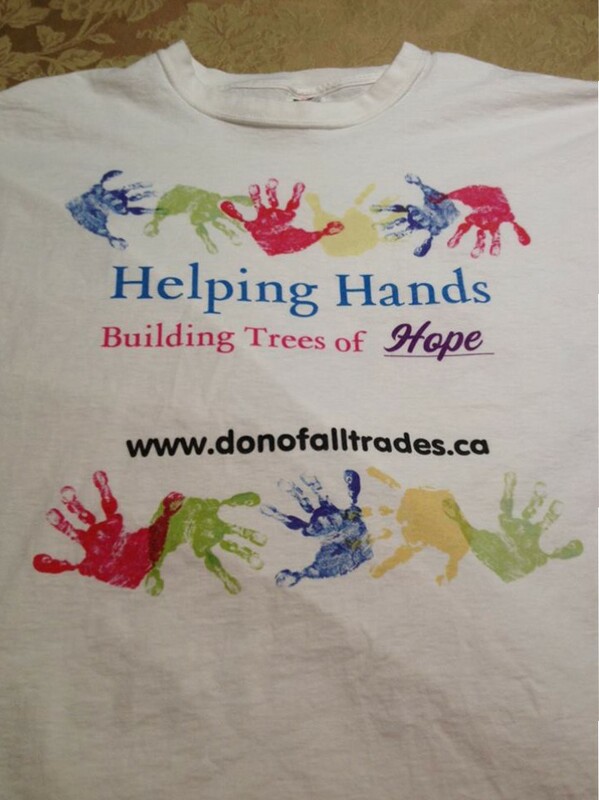 Photos of how our wonderful day unfolded and the wonderful people who helped Don of All Trades Professional Home Maintenance Services make a difference in the community below. At Don of All Trades Professional Home Maintenance Services, we always extend an invite to local businesses to showcase their wonderful products and services. Thank you Stephanie Atwood owner of Tranquility Matters for setting up your display and for attending our 2016 Helping Hands Women’s Charity Barbeque in aid of Herizon House. Swag Bags filled with lots of neat items and goodies given to everyone who joined our 2016 Helping Hands Women’s Charity Barbeque Event including special swag bags for the kids. Thank you to everyone who donated some very unique and beautiful items! 108 Non Perishable Food Items Donated! I want to start off by saying THANK YOU once again! Here’s what non perishable food items were collected at our Helping Hands Women’s BBQ benefiting Herizon House Woman’s Shelter. Check out the long list of what you all donated! Wow! Also, thanking Claudia who was the winner of the $25 Metro Gift Card at our Prize Raffle and who donated it to Herizon House. We are very proud of our nieces Alessia and Olivia for their hard work. They made our food donation drop off bin so beautiful, meaningful and special! Love them to pieces! Donated Prizes for Our Prize Table Raffles! 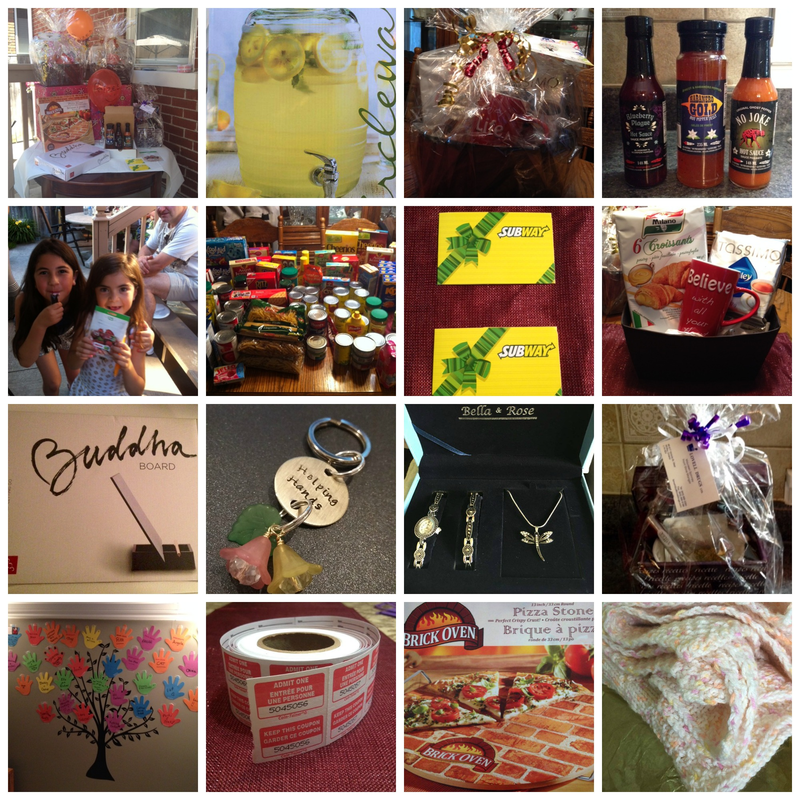 This event offered a raffle prize table filled a variety of donated prizes from friends, family and local businesses in the community. Tickets were purchased at this event and the lucky winners were announced towards the end of the event. 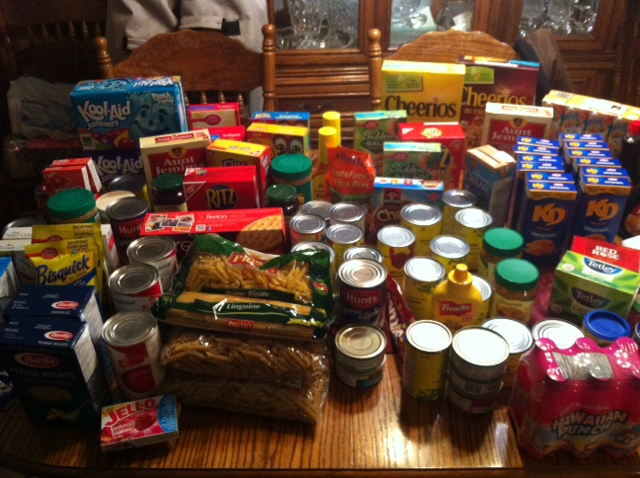 We raised $179.25 plus the donated non perishable food items that were all donated to Herizon House women’s shelter! 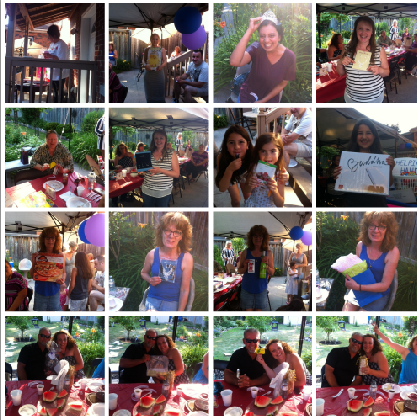 We Raised $179.25 in Cash Donations from our Prize Table! 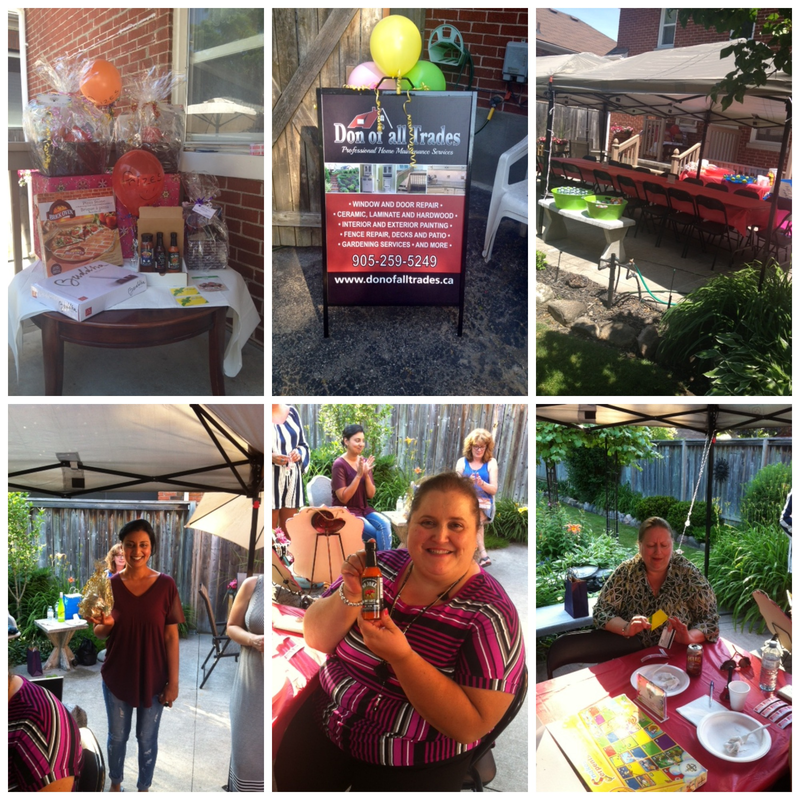 On behalf of Herizon House, I would like to extend our thanks once again to Yolanda and Don of All Trades for hosting this charity BBQ! 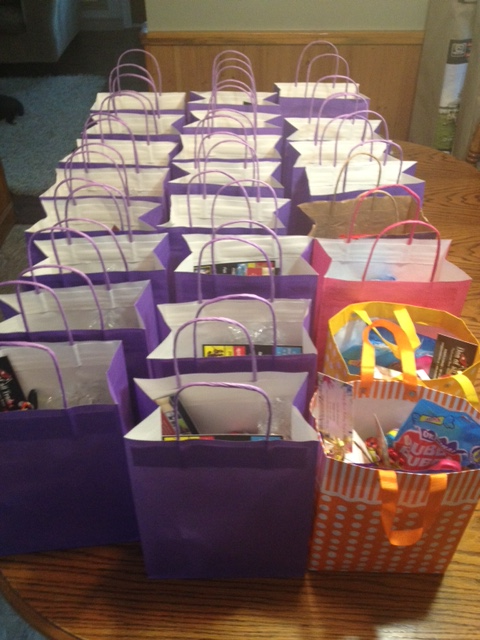 The Helping Hands project has already benefited abused women and their children so much! Our gratitude is extended to all of those who donated, attended, and in every way supported this event, and especially to the organizers and helpers. It is because of community members like ALL of you that we can continue our programs at Herizon House. Thank you from our hearts!! !